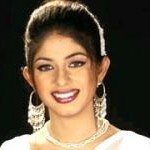 Rumana is a popular Bangladeshi actress. 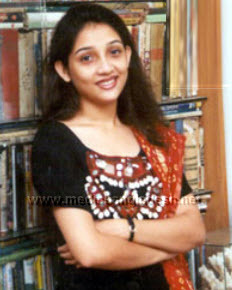 She has been performing different kinds of roll in TV drama and serial as well as Bangla movies. Her extra ordinary acting has given her huge popularity in this industry. She enjoys her acting very much. She always tries to present her best acting. Fans also accept her glamorous acting.